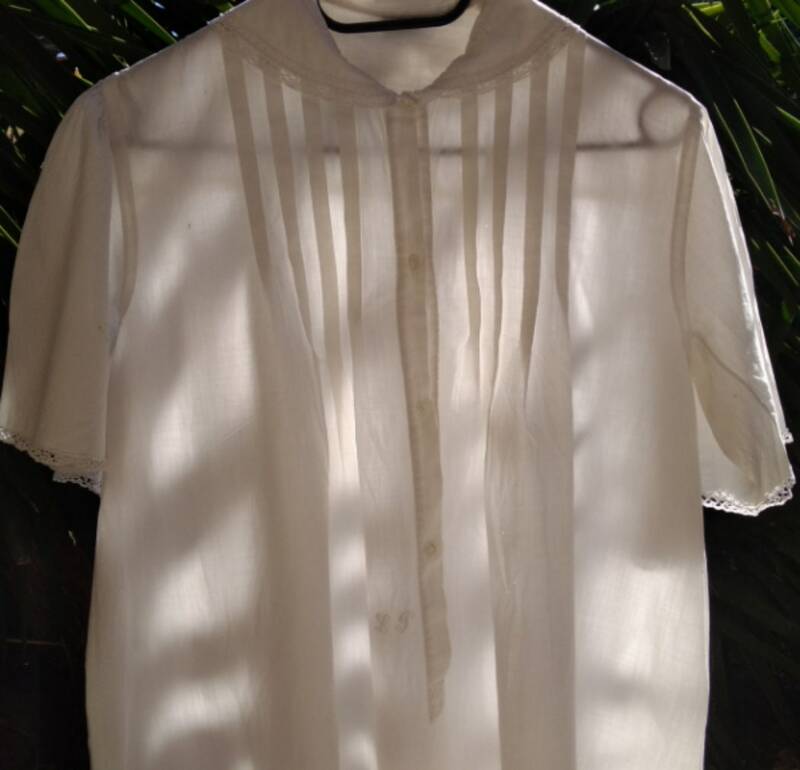 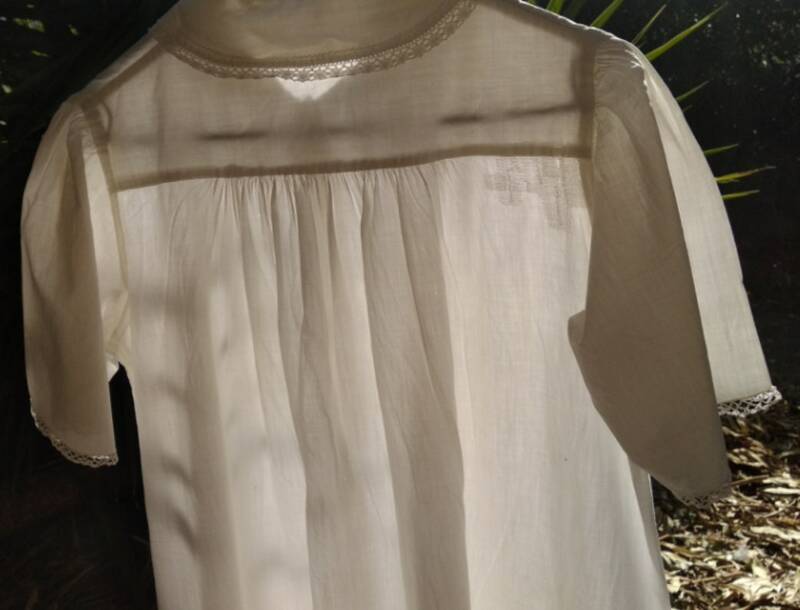 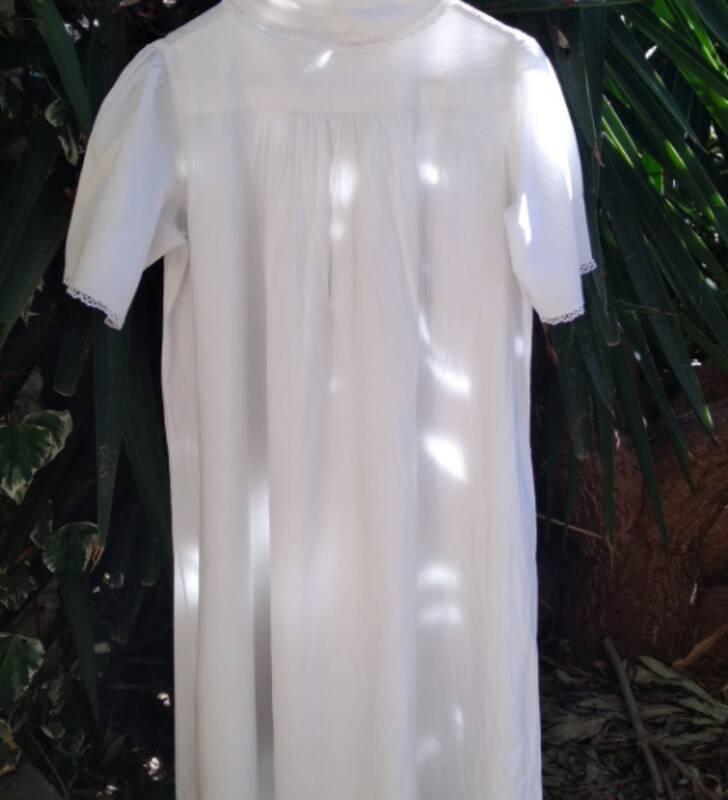 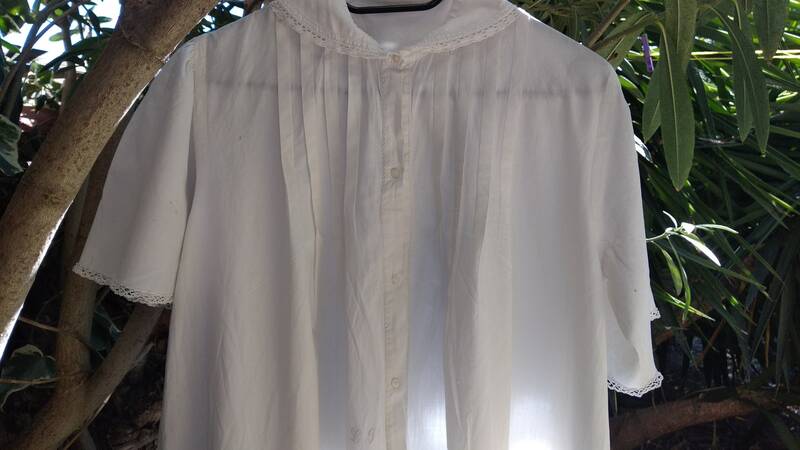 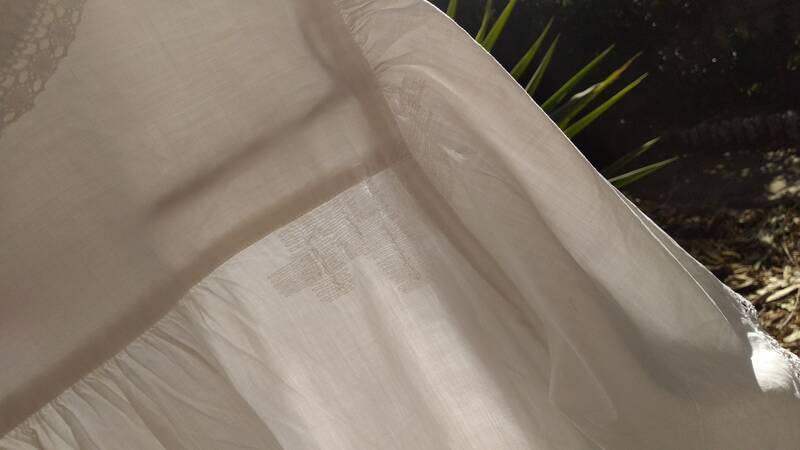 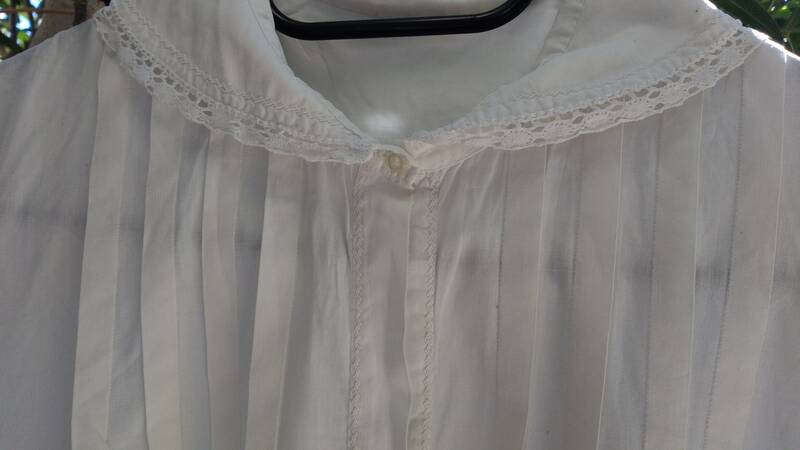 Antique White collectible French cotton nightgown. 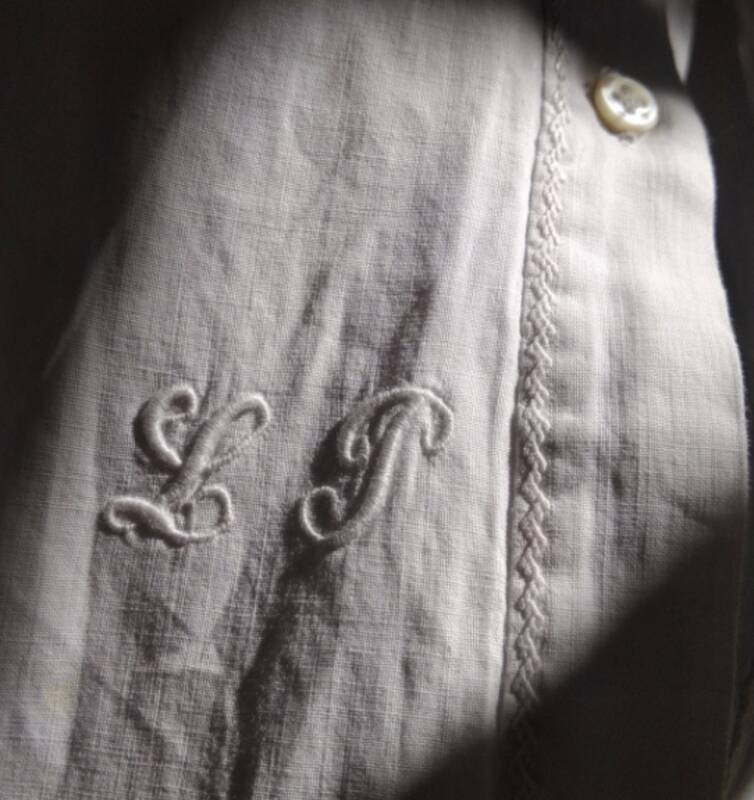 TrueFrench nightgown from 1900's in handmade , hand embroidered and monogrammed, lace trimmed. 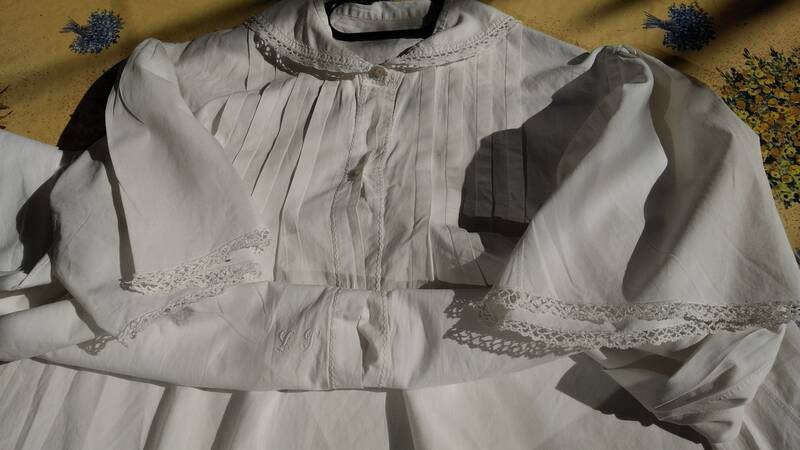 Vintage condition, was worn , darned, backside top a bit torn, with a few tiny holes. 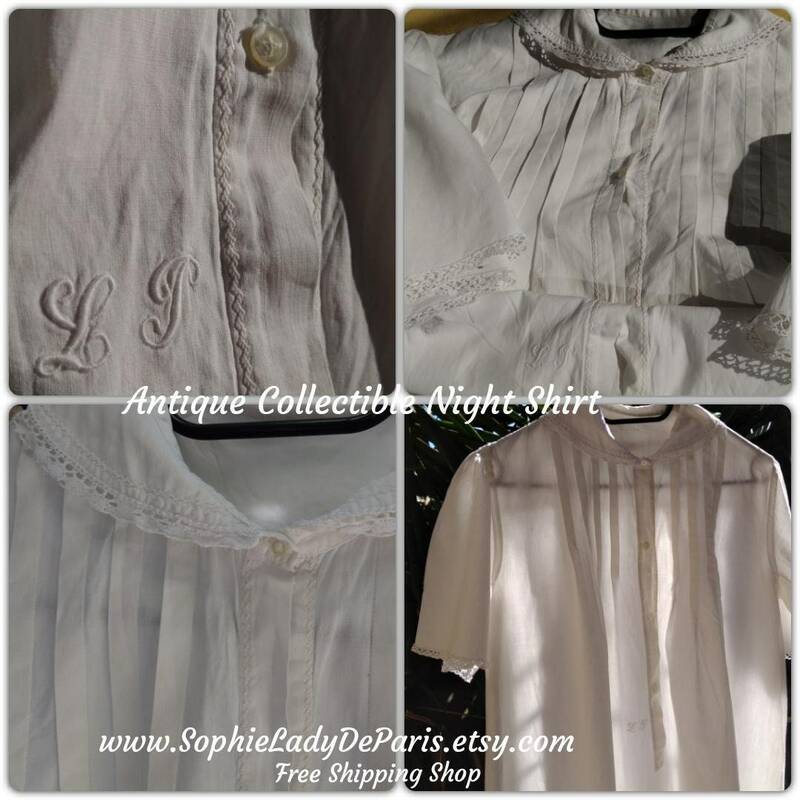 Collectible piece to keep or to wear for costumes not suitable for an every day use. 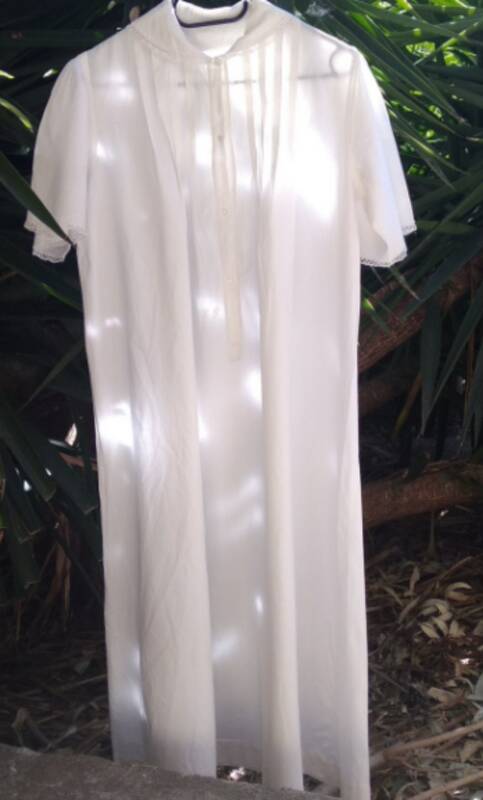 Lovely Nightgown for Costume Clothing or Collectible !